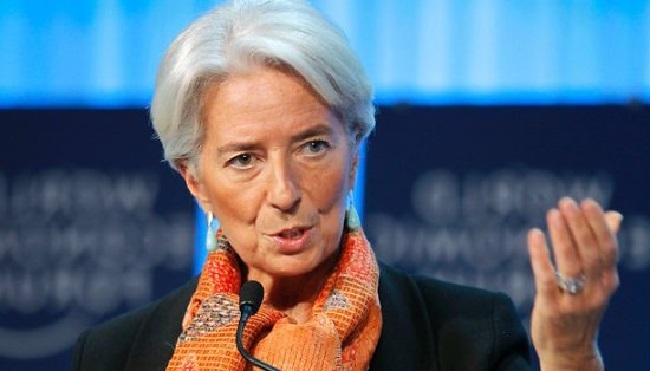 Christine Lagarde, Managing Director of the International Monetary Fund (IMF), will visit Rwanda from January 26-29 and Senegal from January 29-31 to meet with policymakers and other representatives of society in each country. As Managing Director Lagarde has previously visited Côte d’Ivoire, Kenya, Mali, Malawi, Mauritius, Mozambique, Niger, Nigeria, and South Africa in Sub-Saharan Africa. “My visit will provide an opportunity to strengthen the IMF partnership with Rwanda and Senegal, two countries that have seen success in building strong, stable, and inclusive economies in the world’s second fastest-growing region,” Ms. Lagarde said ahead of her trip. In Kigali, Ms. Lagarde will meet Rwandan President Paul Kagame and other senior policy makers. In Dakar, she will meet President Macky Sall and his team. In each country she will also meet business leaders, parliamentarians, prominent women, and representatives of the business communities and civil society. She will deliver speeches to the parliaments of each country, and in Senegal will meet senior officials of the Banque Centrale des Etats de l’Afrique de l’Ouest (BCEAO).